A Travel Guide Exploring the Piedmont Region from Turin to Cuneo to Alba. Attractions of Northern Italy's Historic Cities and Towns. Where To Stay. What To See & Do. Spring in the vineyards around Barbaresco, Piedmont, Italy. Taken May 10. Follow our experience as part of your self-guided tour of Piedmont and find a wealth of tourist pleasures in the center of Italy's second largest region. You'll see some lovely cities and towns, the pretty landscapes and vineyards, and the stunning Baroque Architecture of the area - all while enjoying Piedmont's splendid food and wine amid friendly locals who really like tourists. 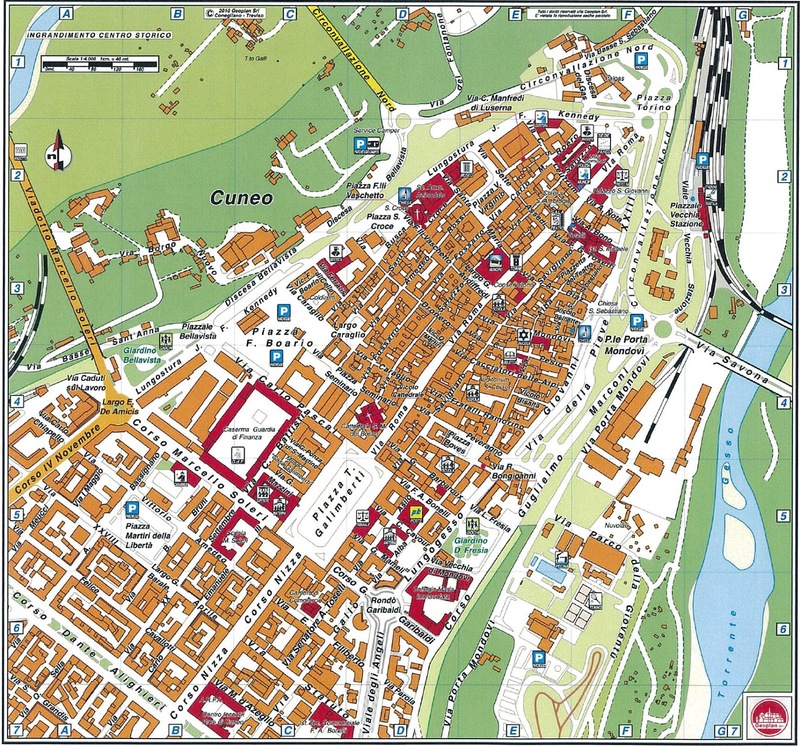 To orient yourself, consult our Piedmont Italy Map for the main stops of our itinerary. At the end of this article are the sections When To Go and More Information. To better appreciate some of the sites, we like this excellent article: Wikipedia Baroque Architecture. Or use this Booking.Com link to go directly to all Piedmont listings: Booking.com Piedmont. See About Us & Disclosures below. Coming from the Ligurian coast, you quickly know things are changing. The autostrade A6 (Savona-Torino), corkscrews up from the coast west of Genoa through the Maritime Alps with impressive engineering. The northbound lanes follow one route while the southbound traffic takes another. But after less than 30 minutes you pass Millesimo - made famous by a battle early in Napoleon's career - the land changes and you have arrived in the Piedmont. The terrain goes flat, and you are in a new and different tableau in the upper reaches of the Plain of the Po. That was easy. Palazzi along Cuneo's elegant, arcaded Corso Nizza. Cuneo Cuneo is a delightful surprise. It occupies a perfect, city-sized, flat table of land above the plain, and it must be the most sophisticated city of just 56,000 people anywhere. A grid of boulevards lined with arcaded buildings makes it easy to navigate. And it's also easy to spend time, thanks to handsome shops and restaurants offering all the specialties of the area, such as the chocolate Cuneesi al Rhum at the timeless Arione shop on gigantic Piazza Galimberti. 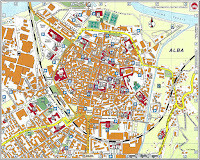 Cuneo Map. Click to Enlarge. Because of its location, but also for ineffable cultural reasons, Cuneo's specialties appear widely - even on the western Ponente coast of Liguria. Perhaps the city's sophistication is due to its important overlords, from 1259 Charles I of Anjou and from 1382 the Dukes of Savoy. The town also has a special place in Italy's history. As a strong center for partisan (partigiani) resistence activity here and in the surrounding mountain valleys in WWII, Cuneo is always referenced with pride in history and ceremony. Cuneo is not a monument-heavy town. Folks like the Church of San Francesco, which is Romanesque Gothic and houses the civic museum. If you are doing the Baroque thing, the Church of Santa Croce from 1709 is a bit different with a uniquely elaborate exterior decor. We also recommend the car hire broker Auto Europe where you can compare companies, get zero deductible insurance if needed, cancel easily, and have 24/7 English customer service. If you will be hiring a car, please consider the links below (which do not affect the prices offered). See About Us & Disclosure below. Santa Maria & San Giovenale, the Duomo of Fossano, 1771 by Quarini. Fossano. A pretty little city, Fossano has an unhurried provincial feel, but it's still lively. There are two fabulous churches and an architecturally screwy castle. This was our intro to Piedmont churches, which plays out as follows. You approach what seems to be a modest church with a brick exterior, looking austere but with pleasing curves and columns. Your expectations thus diminished, you enter to be staggered by the interior. It's huge, with rich marble, high domed and frescoed ceilings, putti put everywhere, rich and subtle colors interplay, hidden windows supply texture and dimension, and you are left open-mouthed. The 1771 neoclassical Fossano duomo is impressive and worth a visit, especially to see how architectural taste changed in the 50 years after the building of the nearby extravagantly Baroque 1723 Church of the Most Holy Trinity (Chiesa della Santissima Trinità). Castle of the Princes of Ajaca in Fossano, Piedmont. On the edge of the town is an idiosyncratic quadrilateral castle with towers. It was the fortification and then home of the noble Ajaca family. What was intended in 1314 as a symbol of power today suggests an early 20th century warehouse. After the Ajaca family died out, the interior was adapted numerous times to be a residence for various noblility, including the Savoy. In the 1600's, it was adapted as a prison. In 1686, as part of the suppression of the Waldensian religion by the Savoy, 1800 prisoners died here from starvation and disease. The castle is open all year and you can tour the inside. Barolo, bonet (Mike! ), vino rosso, aqua. Mouth Heaven indeed. 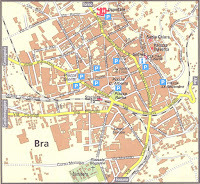 Bra This is a very nice town to use as a base - as we did. It's one of those small cities that just feels right with an old Italy quality paired with a modern energy. Called the 'Jewel of Piedmont Baroque' thanks to several famous Baroque churches, the town is easy to enjoy. It has ten specialized museums, including toys, bicycles, natural history, archaeology, and sacred art. The streets are active - especially for the Friday market - and lined with palazzi and shops, fancy and not. The desire for authentic quality food is evident everywhere in Bra, and has been for a long time. The butchers of Bra were appointed the sole authorized producers of beef sausage in Piedmont in 1874. This is where Slow Food was founded in 1987 and it's still here, including the affiliated restaurant Osteria Boccondivino. One of the local specialty foods is called Mac 'd Bra, and consists of artisanal veal sausage with local cheese and garden greens. A new sandwich version has been growing in popularity and was recently voted one of the ten best street foods in Italy. Bra's Church of Santa Chiara by Bernardo Vittone from 1742. Light as protagonist. The grandest secular building in Bra is Palazzo Mathis on Piazza Caduto per la Liberta. The building dates from the 1300's and much of the interior from the 1700's. It currently houses the tourist office and exhibits. There are two churches you don't want to miss while in Bra. Sant'Andrea is from 1672 and was designed by Bernini, the master of Baroque, implemented by the Savoy's architect Guarino Guarini, and built with the donations and the labor of parishioners. The interior is huge, and you can sense how the two geniuses have powered this building up to a high level of design. One striking aspect is the tempered use of dark colors in a Baroque setting, expertly applied to avoid the somber. Good English description: Luoghi del Sacro. 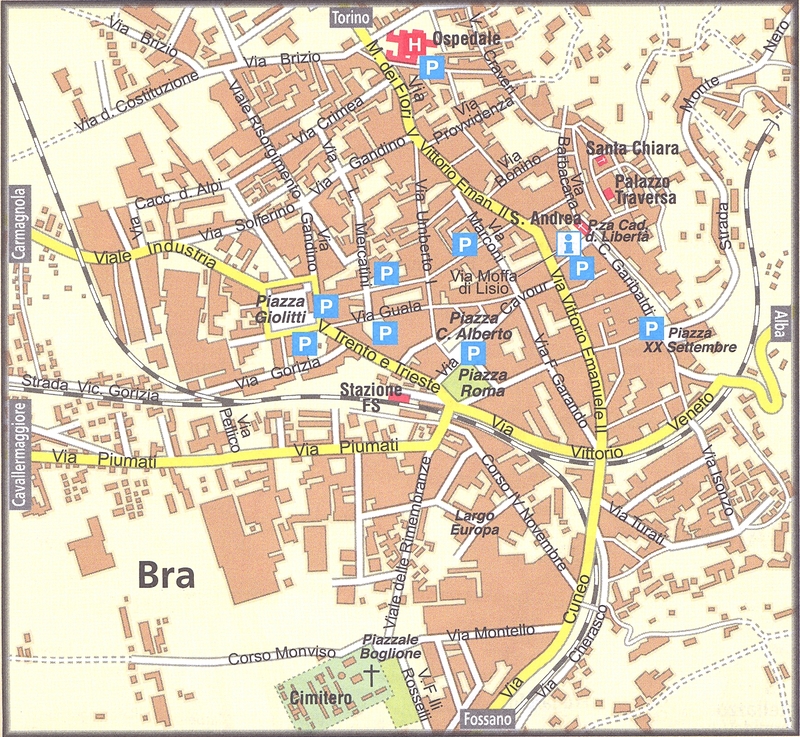 Bra Map. Click to Enlarge. A short walk away is Our favorite, the exquisite 1742 Church of Santa Chiara by Bernardo Vittone. Built for the Order of Saint Clare (Poor Clares), the church has an unusual double cupola and deftly placed accent windows. The interior wonderfully harmonizes the extravagant Baroque / Rococo decor with a calm, respectful place of worship. Santuario della Madonna del Popolo, Cherasco, Piedmont. The luminous 1693 masterpiece by Taricco has the 3rd largest cupola in Piedmont. It rests on an octagon with 8 large windows, complementing and completing the bright but dignified interior. Cherasco Map. Click to Enlarge. Visit Cherasco on Thursday, market day, if you can. Under the town's 'Moon Clock', the main Via Emanuele II is busy with stands and people just as every little market town is meant to be. A UN World Heritage site, Cherasco's both historic and really pretty - set on a high hill overlooking the plain. Two local specialties are - separately - chocolate baci and snails; the town pasticcerie have tempting windows displays of the first, and numerous local restaurants offer the second. Cherasco is also suitable for exploring at a snail's pace, with a grid street system and lots to see. close to the home of Slow Food. The back streets have subtle palaces, a little Romanesque church, an old synagogue that is open on Sunday. The main streets have kids on bikes, lots of antique shops under the arcades, cafes with gabbers, and larger monuments. There is the nearly derelict Visconteo castle on the edge of town which has a Napoleonic war history. The cannot-be-missed church that will stretch your eyes wide is Madonna del Popolo not far from Via Emanuele II. Dating from 1693 by the Cherasco architect Sebastiano Taricco, the outside is unplastered brick and seems elaborate enough until you step inside and experience the WOW of seriously elaborate. Built on a polygonal plan with tones of white, light blue, and light rose, the church is intricate and respectfully majestic, but it doesn't cross the line to flamboyant. Still, you will wonder how could such a small town accomplish this? Wines by the glass at a La Morra cafe. Beyond drinking and eating, there's also the Ratti Museum of the Wines of Alba to educate you. There are wonderful views of the surrounding area and minor town monuments to visit including a tower from the 1700's, the town hall, a private castle, and almost a dozen churches. Near the cooperative, we admired both the exterior and interior of the Baroque Church of San Martino from 1684. Statue of Santorre di Santa Rosa, Italian patriot, overlooks Piazza Santarosa. Savigliano We didn't expect much from a city that touts its typography industry and a Railroad Museum (Museo Ferroviario Piemontese), but we were wrong - this town made a beautiful lunch stop. The city has a nearly unaltered center that is a pleasure to walk around, and the locals seem to think they're in a movie about unhurried Italian life. 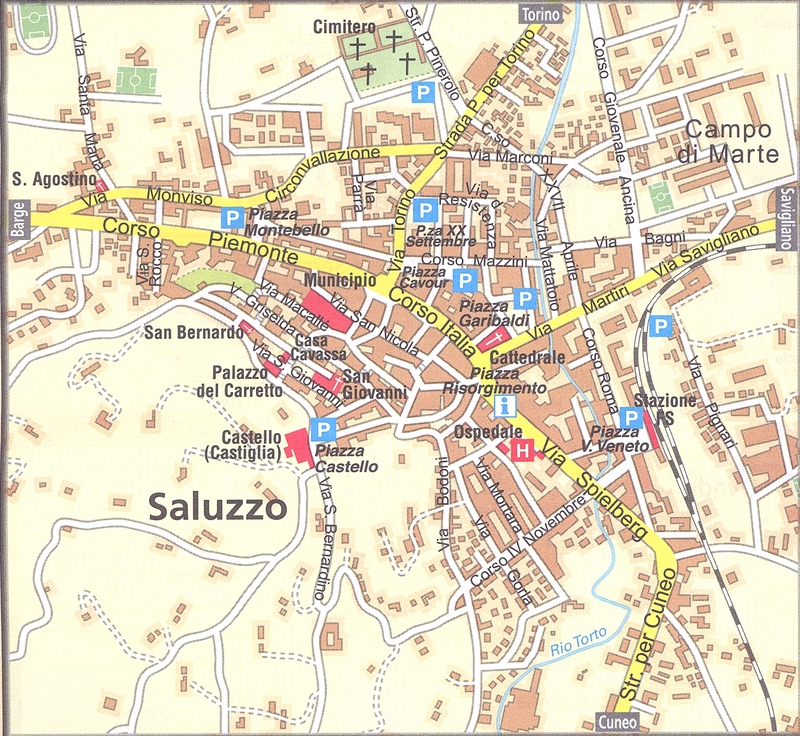 There are two piazzas surrounded by arcaded buildings worth your investigation. The Piazza Santarosa is advertised as the prettiest in Piedmont, and it gets our vote. Entirely a pedestrian zone, it has a sweetly aged town hall, and is surrounded by palazzi built by outlying noble families trying to break into the big-time long, long ago. Several cafe / bars in town offer an inexpensive buffet lunch so you can relax and evaluate the latest teen haircuts as school lets out. For monuments - there are not so many. But the atmosphere more than compensates. Vaulted church ceiling of Romanesque Staffarda Abbey. Staffarda Abbey The Cistercian Religious Order is a big deal in European history. Their beliefs and values were an early civilizing influence that, over the centuries, subtly undermined the feudal system. Around 1140, Manfredo, the first Marquis of nearby Saluzzo (son of the Marquis of Savona), gave Dad's Cistercians in Liguria some forestland just north of Saluzzo. They cleared the land for agriculture and established Santa Maria di Staffarda monastery. This great medieval monument is one of the most complete monastic sites in Italy. For mere money you can stand amidst a thousand years of history, primarily in the form of a handsome Romanesque-Gothic church and cloister. Helped by a modern talky thing that speaks your language, you'll really enjoy learning about the life of monks, including dining and daily routines, the governance of the monastery, the history, the architecture, etc. The countryside is still agricultural and the buildings are in excellent condition, allowing you to vividly imagine life 700 years ago - or a set for a movie based on a Dan Brown novel. Staffarda Abbey was one of the highlights of our entire Piedmont visit. Old houses in the borgo antico of Saluzzo, Piedmont. Saluzzo The Po River and its plain meet the mountains near here, so in the 1100's the logical first Marquis Manfredo established his rule and family dynasty at Saluzzo. It was an independent marquisate for 400 years, ruled by a line of 14 marquises (a marquis is above a count, below a duke). This explains why the old city on the hill has more history than your typical city of 17,000. Today the borgo antico is sparsely populated except for you and me, but it's an excellent setting for the let's-imagine-another-era tourist game. 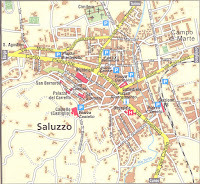 Saluzzo Map. Click to Enlarge. The best part of visiting Saluzzo are the evocative street views that make it look like a movie set, but there are also monuments. At the top of the hill, along with the views, there's La Castiglia (castle) which also has a Jail Museum and a Chivalry Museum. The castle is from 1271 (along with the city walls) and served as the fortified residence of the Marquis. Down from the castle is the Palazzo del Municipio from the early 1700's along with a climbable (views of the alps) Renaissance civic tower (48 meters) from 1460 and 1556. The Casa Cavassa was the residence of the Saluzzo marquises and dates from the 1500's and is decorated with good frescoes, marbles, and paintings. It also holds the civic museum. The Church of San Giovanni is Gothic from 1281 and inside there's a noted 'flamboyant' Gothic tomb of the Marquises. A shopper's bicycle outside Alba specialty store. Alba One of Italy's better known events is Alba's autumn White Truffle Festival, complete with a donkey race and medieval parade. Worth seeing, but even if you can't join the crowds for the Festival, Alba is enjoyable anytime and on Saturday market day you'll have an extra lot to look at. The narrow streets and little alleys of the Centro Storico are Alba's greatest attraction. They are charmingly Italian, the atmosphere is lively, and you'll definitely want to have in mind some food specialties and a couple of restaurants you find interesting. Besides truffles, Alba is a center for wine - as in Barbera, Barbaresco, Barolo, and Dolcetto d'Alba, and there are lots of enoteche and wine stores to explore. There's also the local Nutella connection to distract the young or distractable, but don't be dismissive - chocolate and hazelnut has a noble heritage here, so try any desert with the word gianduiotto. Although the maker, Ferrero, has no factory tours, a local shop will surely entice you with the latest crazy Nutella creation. 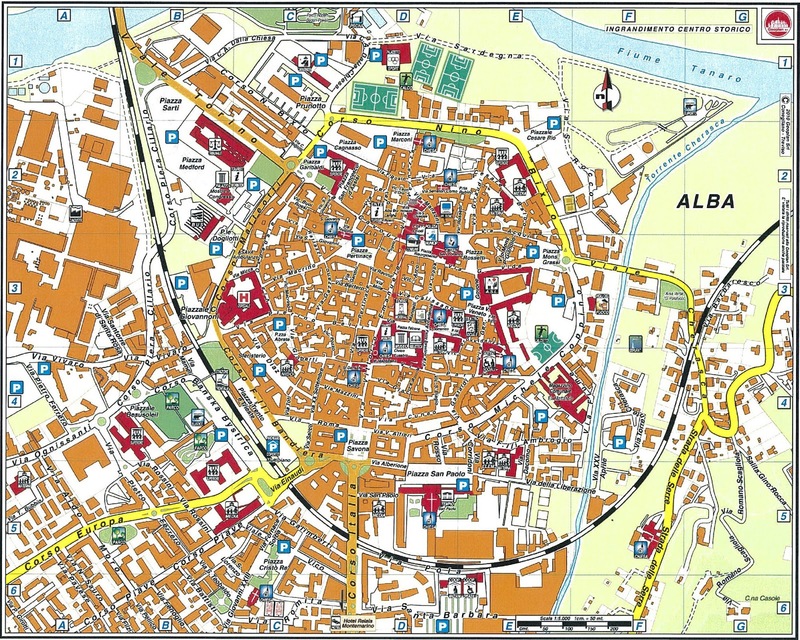 Alba Map. Click to Enlarge. Besides the gourmet aspect, there are towers everywhere to try and photograph, lots of cafes, shops, and pretty piazzas. Oh, and there are churches. The red brick Duomo of San Lorenzo is very big and has a mixed pedigree. Built starting in the 12th century as a Romanesque church, it subsequently received late Gothic renovations, but the current facade that suggests a holy fortress dates only from 1874. The interior has a soaring nave, impressive Baroque wooden choir stalls behind the altar, and the visible foundations of ancient predecessor temples. More notable is the bell tower which is Romanesque from the 1100's and has an older bell tower entirely enclosed within. Stupinigi A thirty-nine minute drive from Bra is the Savoy Palace of Stupinigi on the periphery of Turin. This place will live in your memory: it is the grandest 'Hunting Lodge' in Europe. Built starting in 1729, the scale is just unbelievable, as is the lavish expenditure on every aspect; landscape, architecture, decor, and furnishing. The style is often called 'Piedmont Baroque and Rococo', and the terms cannot fit exactly. That's because the brilliant architect Filippo Juvarra, a masterful interpreter for the nobility, was actually creating the genre with buildings like this. Stupinigi. A precious Savoy holding. The 'palazzina', or little palace, has an oval main hall with four wings extending at an angle. There are 137 rooms and 17 galleries covering 31,000 sq. meters ( 334,000 sq. feet). The original hunting preserve around the palace covers 17 sq. km. (6.7 sq mi) and is now the Parco Naturale di Stupinigi. Stupinigi now houses the Museo di Arte e Ammobiliamento (Arts and Furnishings) which displays a great number of extraordinary Piedmont pieces, many of which are original to this palace or other Savoy residences. The visit is arranged to display both the building and the Savoy furnishings in situ, and a talky device in your language will help lead you toward astonishment again and again and again. This itinerary would be best for spring or autumn, though it's perfectly feasible in summer if one allows for possible heat and books the trip further ahead. For a spring trip, we recommend the Piedmont area between April 20 and June 20, with May being ideal. For an autumn trip, go between September 10 and November 15. The last three weeks of September often have the best weather and the wine harvest, October has the best color in the vineyards, and the White Truffle Fesitval is held annually in Alba from mid-October to mid-November. Also the large Slow Food event, 'Cheese', is held in Bra in late September in odd-numbered years. Piedmont Tourism Site Start at the official Piedmont website to narrow your many choices. One handy page Piedmont Eating Out has a restaurant gadget searchable by town and listings of Enotecas, Wine Shops, and Wineries. Piedmont Itineraries by Subject. 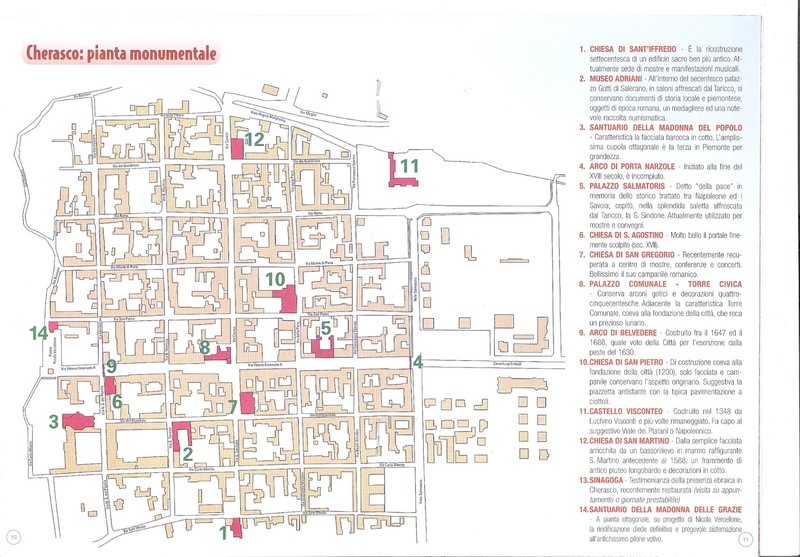 The Region's tourist office has 28 short themed itineraries, such as Baroque, Romanesque, Truffle, etc., which are very helpful for suggestions. Savoy Royal Residences This .pdf is a 24 page brochure gives a good overview of the spectacular palaces of the Savoy dynasty, such as Stupinigi. 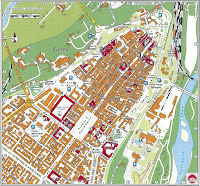 Baroque in Piedmont This 36 page brochure .pdf describes many of the Baroque sites in Piedmont. What's a girl to eat? Learn about the piatti tipici before you go, there will be a test: dinner. Agnolotti del plin or Ravioli del plin, tajarin, bagna cauda, fassone, vitello tonnato, and gianduiotto are some local dishes you'll encounter on menus. The most complete food listing we could find was the index on the Italian language site is Cucina Piemontese. For wine, we like Wine Folly for short pragmatic articles Wine Folly Piedmont. 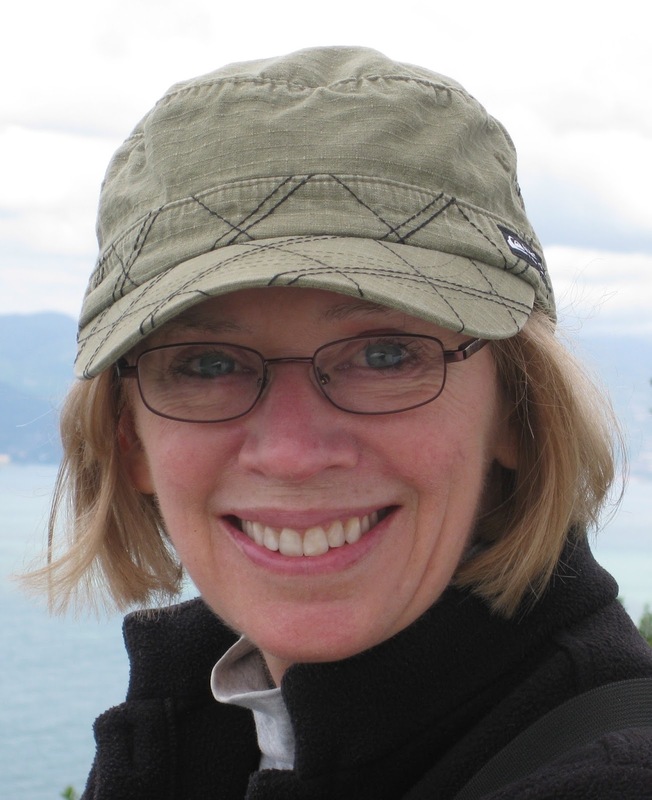 Travelling beyond Piedmont? Use these links Booking.Com.Italy or Home Away.Italy for accommodation anywhere in Italy. 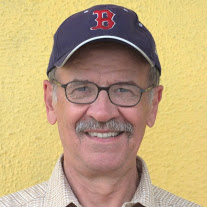 We are Martha and Mike from Boston - recently retired photo editors who enjoy travel, food, and helping people. We have visited Italy for three decades, and we live in Liguria part-time. We have no connection to the car rental or hotel industries, and we receive no payments or free stuff for our writing or opinions. As is internet convention, we receive a standard commission for clicks on many of the commercial links that result in a purchase. We can recommend the car hire broker Auto Europe where you can compare companies, get zero deductible insurance if needed, cancel easily, and have 24/7 English customer service. If you will be renting a car, please consider the links below (which do not affect the prices offered). Photos with the credit 'CC by' are used via a Creative Commons copyright license. They may have been cropped but were not altered, and can be found on Flickr.